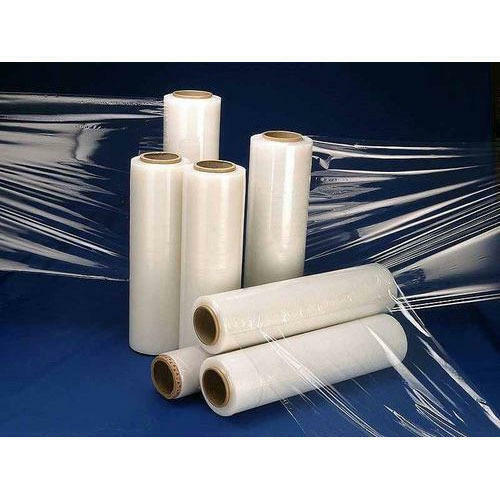 Being a well-established organization, we are engaged in offering a distinguished range of Hand Wrap Stretch Film. With rich industry experience and knowledge, we are committed towards offering an excellent quality range of Stretch Film. With an impressive growth record in this highly competitive industry, we are providing a qualitative range of Machine Grade Stretch Film.